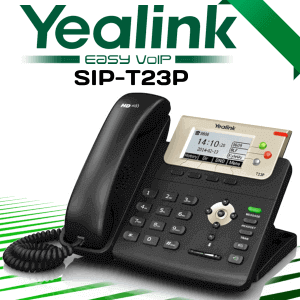 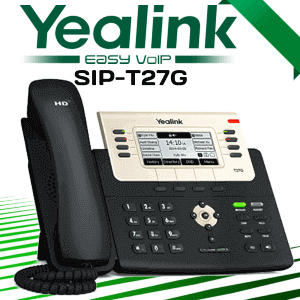 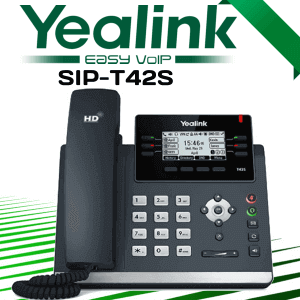 The Yealink SIP-T56A Cameroon IP Phone is a simple-to-use wise media phone that offers an enriched HD audio experience for company professionals. 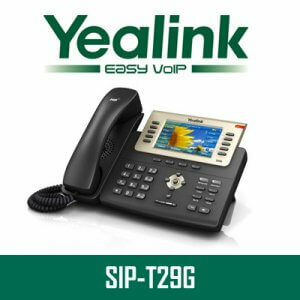 This brand new clever media phone enables productivity-enhancing aesthetic interaction with the ease of a common phone. 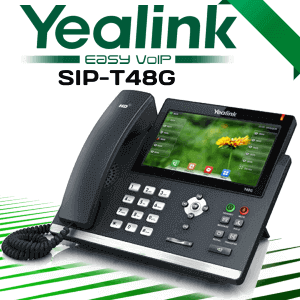 Based on Android 5.1.1 os, the SIP-T56A includes a seven-inch fixed multi-point touchscreen, incorporated Wi-Fi as well as Bluetooth 4.0+ EDR, and also it is paired with an integrated web internet browser, calendar, recorder and more, which additionally support the installment of third-party applications for company personalization. 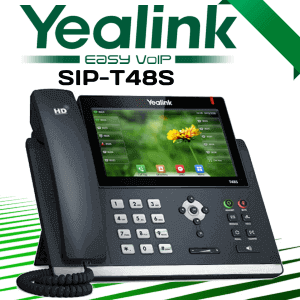 The Yealink SIP-T5 Smart Media Phone Series strikes a charming equilibrium in between simpleness and also class, providing an all-in-one interactions remedy for today’s busy executives, supervisors and also teleworkers. 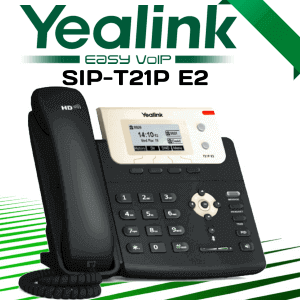 It likewise includes dual-port Gigabit Ethernet with PoE as well as built-in Wi-Fi. 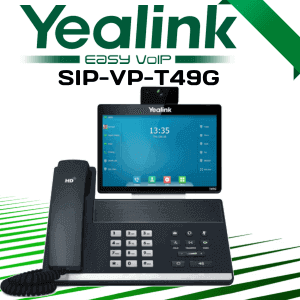 This all-new smart media phone makes it possible for productivity-enhancing visual communication with the simplicity of a.standard phone. 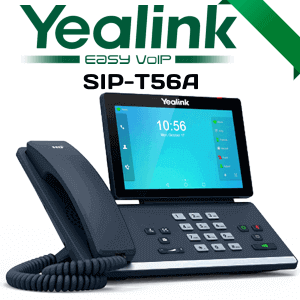 Based on Android 5.1.1 operating system, the SIP-T56A features a seven-inch set multi-point touch.